DETROIT -- Ford Motor Co. has added five companies to its group of preferred suppliers as part of its Aligned Business Framework. The program, created in 2005, includes suppliers of vehicle parts and other goods and services that Ford says spur innovation and contribute to sustainable profits. 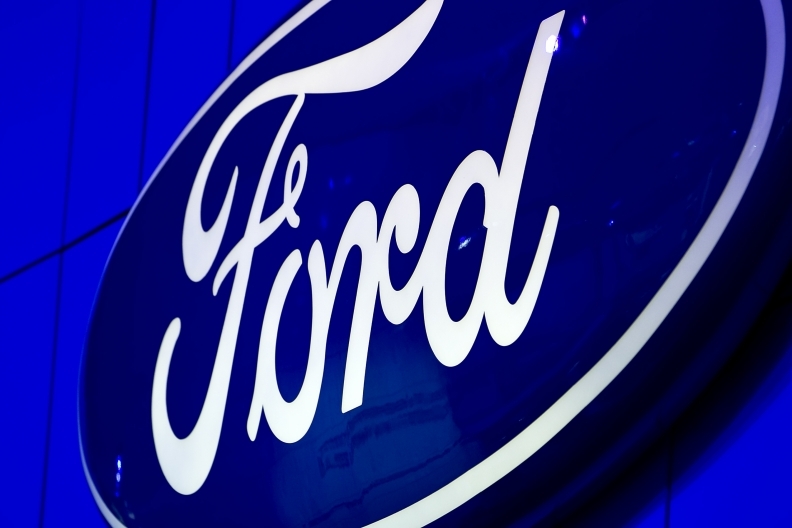 Suppliers in the group receive longer contracts with Ford and other benefits, such as earlier access to product development. Mitsubishi Electric Corp., of Tokyo, which makes power supply and powertrain components. HUSCO Automotive Holdings, of Whitewater, Wis., which makes electrohydraulic control valves and solenoids. Kautex Textron GmbH, of Holzar, Germany, which makes fuel and fluid systems. Muhr und Bender KG, of Attendorn, Germany, which makes spring components. Detroit Manufacturing Systems, of Detroit, which makes interior components. The company is a joint venture between Rush Group Ltd. of suburban Detroit and the North American subsidiary of Faurecia SA, of Nanterre, France. Mitsubishi Electric ranks No. 39 on the Automotive News list of the top 100 global suppliers with worldwide parts sales to automakers of an estimated $5.56 billion in fiscal 2011. Kautex Textron ranks No. 84 on the Automotive News list of the top 100 global suppliers with worldwide parts sales to automakers of $1.82 billion in fiscal 2011.